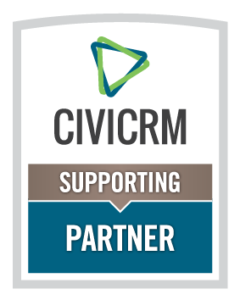 Organizations that have made the move from proprietary CRM systems to CiviCRM are quick to tout its benefits: no more expensive licensing fees, no more data held for ransom, and the software can be extended in infinite ways to meet your specific needs. But few CRM managers or WordPress webmasters have all the in-house resources to make the most of their CiviCRM implementation. That’s where Tadpole’s knowledge and experience come in. Tadpole Collective has been a Supporting Partner of CiviCRM since the Partners program was created in 2013. We work closely with the core team and are active in the CiviCRM community.